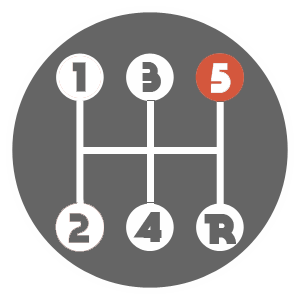 Author Edie BayerPosted on July 23, 2018 Categories UncategorizedLeave a comment on You have now Shifted into 5th – The Grace Gear! It’s Not Too Late! You Cannot Stop the Plans of God! You haven’t “Missed It”! It’s not too late! You cannot stop the Plans of God! Has God told you to go somewhere? Or to do something and you haven’t yet done it? You haven’t “missed it”! It’s not too late! God has prepared an antidote for you! “But let man and beast be covered with sackcloth and let them cry mightily to God. Yes, let every one turn from his evil way and from the violence that is in his hands. To me, this is remarkable – that a heathen, Assyrian king would spout scripture! How did he learn it? How would he know to quote it, other than he was moved by the Spirit of God to speak? God showed me this morning that in some ways President Trump is like the king of Ninevah. President Trump was a heathen. Everyone knows it, because it has been well-documented. However, he is now acting in a biblical manner; he is upholding every promise and commitment that he made to the American people during his campaign, and one by one is fulfilling each and every one. I believe the Lord is using President Trump in the same way that He used the King of Ninevah – to save the nation by repenting and turning back to God. He is working toward having two, hand-picked, conservative Supreme Court justices who will sit in their position for LIFE – both literally and figuratively! President Trump is turning our country back toward conservative, Biblically-based values…just as the king of Ninevah did in his time. An entire nation was saved, and it all came at the hand of Jonah- even while he was in disobedience and running away from God! In the perfect timing of God, it all came to pass, exactly as the Lord wanted. God told Jonah the first time to go to Ninevah and tell them to repent, yet some time passed between the initial instruction and the time he actually did it. There was at least three days in the belly of the fish; four or more passed including the time on the boat. It may even have been much longer than this since the Bible doesn’t specify the amount of time. The point is this: Jonah’s rebellion did not stop God’s plan! It did not interfere with His timing. God KNEW Jonah was going to be in rebellion; and yet, He still used him! God knew the exact perfect timing that it would take for the King to be able to repent, hop down off the throne and take off his robe of “self” exaltation. In fact, Jonah’s rebellion may have been NECESSARY for the timing of the Lord to come into fruition. JUST LIKE JONAH, YOU CANNOT STOP GOD’S PLAN! Your past, present or even future rebellion, inaction or unbelief cannot stop the plans of the Lord- and cannot stop them for your life! 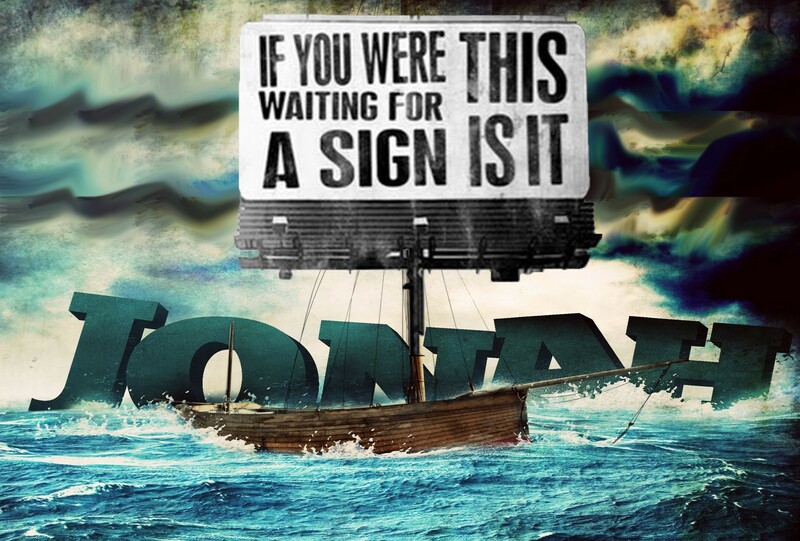 Just like Jonah, God isn’t surprised when you go into rebellion…it’s not like He didn’t see it coming! He knows what you will do before you ever even do it. Believe this truth: You haven’t “MISSED IT”! You are right on the mark, on the money and on time! The Lord prepared an “antidote” for Jonah’s rebellion. Fret not! He has prepared one for yours, too! For Jonah, “…he prepared and appointed a great fish to swallow up Jonah,” (Jonah 1:17 AMPC). Jonah then spent three days in the belly of the giant fish. While in there, he had a change of heart and prayed the Word of God back to Him from the Psalms. Once he did, “…the Lord spoke to the fish and it vomited out Jonah upon the dry land,” (Jonah 2:10 AMPC). Just when Jonah thought it was all over, when he was all used up, he was catapulted onto solid ground – upon the Rock, even! Get ready to be catapulted! At that time, the Lord gave Jonah a second chance to do what he had already been told to do (see Jonah 3:1). God, being no respecter of persons, will do the same for you! Just like Jonah, you are being given another opportunity to fulfill the call of God on your life, and to complete your assignment with even greater power than ever! You are being catapulted forward! Don’t listen to the enemy! Please don’t think for a moment that you can alter God’s destiny in this earth realm. On your best day ever you couldn’t help God – and on your worst day ever you couldn’t hurt Him! He knows exactly what you will do at every turn, with every opportunity. You cannot stall God’s plans, and you have not delayed your own destiny! It’s not too late! Your time is NOW! The circumstances in your life have created the perfect storm of opportunity for you to overcome! You are more than a conqueror! You are an overcomer! Your future is now, so get out of the belly of the fish and get ready to be catapulted forward! Set your feet upon the Rock, and get to it! Author Edie BayerPosted on July 12, 2018 Categories UncategorizedLeave a comment on It’s Not Too Late! You Cannot Stop the Plans of God!